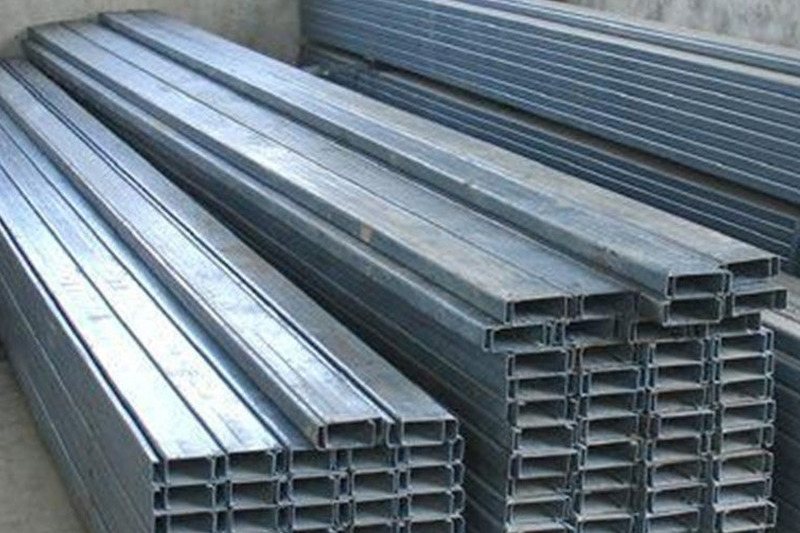 NZ Steel claimed Chinese producers of galvanised steel coil were heavily subsidised by the Chinese government and this negatively affected its business. However, in a decision last year, MBIE said it found little evidence of steel dumping with the government deciding not to impose tariffs on Chinese steel makers. 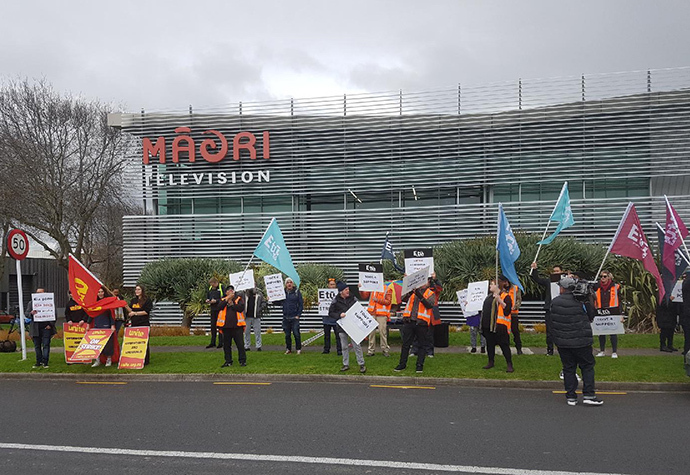 NZ Steel sought a judicial review of the decision, with the High Court ordering MBIE to reconsider the complaint and quashing the government’s decision. 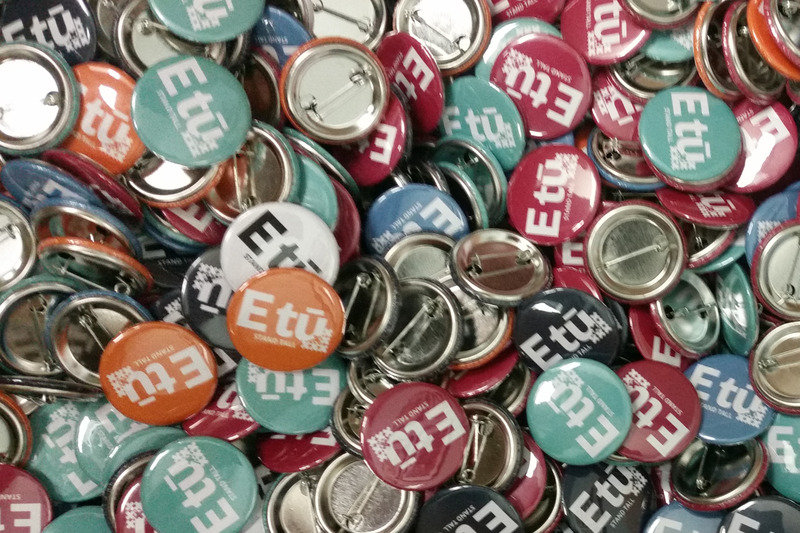 E tū Industry Coordinator, Joe Gallagher says it was clear at the time that MBIE’s investigation lacked rigour, and the union welcomes the High Court’s decision on the matter. 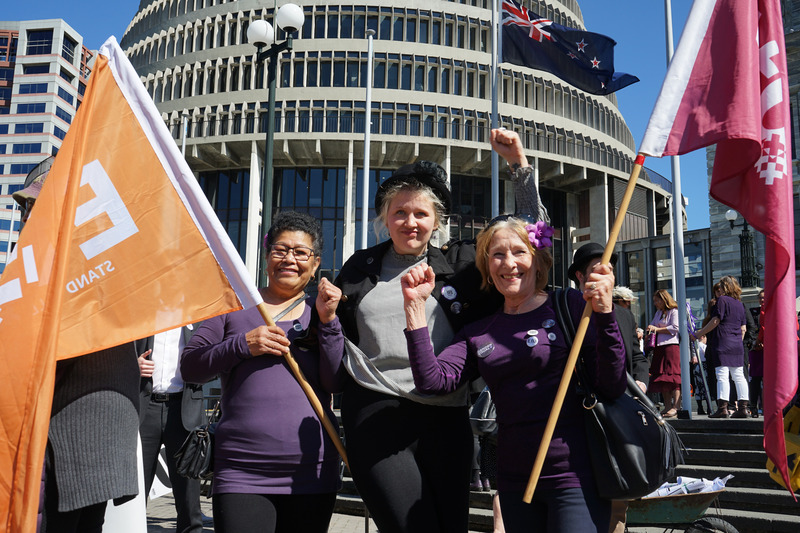 “Among the key grounds cited by NZ Steel for its judicial review was the paucity of information provided to the investigation by the Chinese government and producers – something that disturbed us at the time, so we feel vindicated by this decision,” says Joe. Joe says the ruling has also upheld NZ Steel’s view that overseas investigations had found the Chinese Government had subsidised steel products, thus providing relevant evidence which MBIE wrongly discounted in its advice to the Minister. “This is a common-sense ruling which recognises the very poor quality of MBIE’s original inquiry,” says Joe. “We’ll be keen to see what they come back with next time, given they’ve just been given pretty clear directions on what’s expected. Workers at OceanaGold’s Waihi underground mine will walk off the job for 48 hours on Saturday in support of their pay claims. The 90 members will strike from 7.15pm on Saturday until 7.15pm on Monday. The strike is the first of a series of planned stoppages over the coming weeks. OceanaGold has enjoyed a record profit this year, with the company boasting of strong margins and promising greater returns to shareholders. E tū organiser, Myles Leeson says the Waihi mine is also expanding, with recent surveys revealing a rich vein of gold in a new field – up to seven times the amount that was expected. “The company’s doing really well, and they’ve got to share that with the workers,” says Myles. Myles says members have agreed to a union-initiated roster which reduces their excessive hours which have led to problems with fatigue. However, he says this will mean pay cuts of up to 19 percent.